Ten days to discover Peru. Is it enough? Nope!!! At least it is “something” as my friend likes to say. Flights from New York are usually in the 600-650 USD range, which makes Peru within the financial reach of most travelers. Check current prices on Tripadvisor or Google Flights. Keep in mind that November to April is the rain season is Peru and if you decide to go for the Inkas Trail experience there is something you should know – this is not the time of the year you want to go to Peru! Another thing to consider when planning a trip to Peru is vaccination – Hepatitis A (you may be exposed through contaminated food or water, which is rather common in Peru when compared to developed countries) and Yellow Fever (especially if traveling to jungle areas and any area in San Martín, Amazonas, Madre de Dios, Loreto, Ucayali). Spend the day relaxing after your flight and just take it easy. Explore the Barranco ‘distrito’ for its bohemian character and cafes with live music. 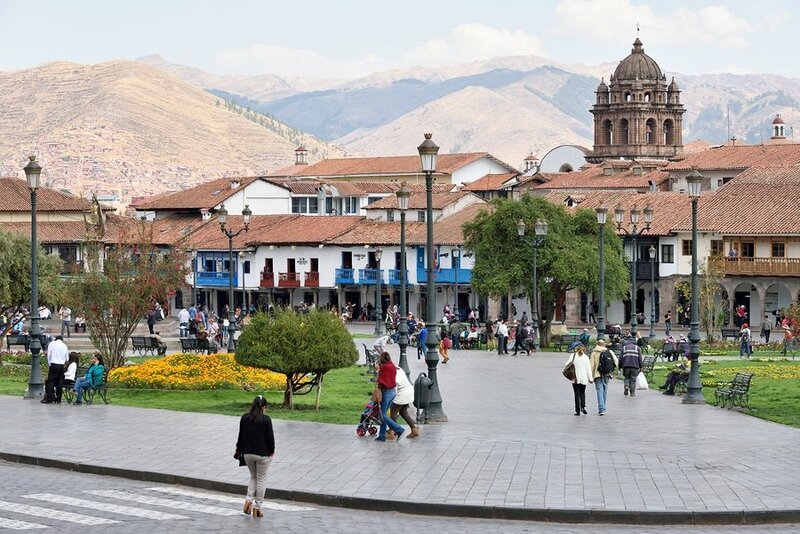 Take an early morning flight to Cusco (trip takes one and a half hours. The cheapest options is to book a round-trip for around 100 USD with Avianca). 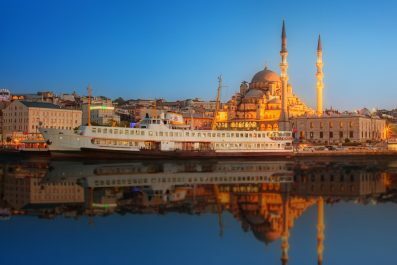 Check-in at the hotel and head for a half day sightseeing tour. You can find plenty of tourist agencies offering these tours. However, most of them eventually sell tours operated by a select few. That means they add up their own profit margin over the real cost of the tour. 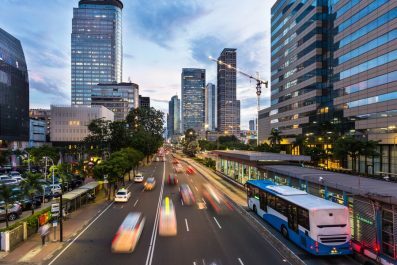 It’s recommended that you hunt around to find the agencies actually operating these tours. There you’ll find the best bargains (or if you want to book your Cusco tours in advance you can do so online). Usually, the tour includes the ‘Sun Temple’ or ‘Coricancha’, Sacsayhuaman, which was a ceremonial center of the Incas, a Cathedral in the Plaza de Armas and a few other sites. In the evening, one can explore ‘San Blas’, with narrow pebbled roads and old buildings. One can also find typical Incan crafts and restaurants serving local cuisine including ‘cuy’ (guinea pig) if you fancy it. Stay in Cusco. Early morning train to Aguas Calientes (approx.. 3hrs). You have to take the train from a place called Poroy, some 30 mins by taxi from Cusco. The taxi can be arranged by your hotel and it costs about 17 USD. Book your train tickets well in advance (http://www.perurail.com; do not forget to purchase return tickets). Check-in at your hotel. Explore Baños termales (thermal baths). A word of caution here – the thermal baths are not exactly in their natural form as they are elsewhere in the world. It may not be to everybody’s liking. Nevertheless, the town takes its name from these hot springs and thus it’s worth visiting them if not take a bath in them. Besides, there isn’t much to be done in the town. Explore the market next to the train station. Stay in Aguas Calientes. Take an early morning bus from Aguas Calientes-Machu Picchu (20-30mins). The tickets for the bus have to be bought from the small ticket counter across the river by the train station. Do not forget to purchase return tickets. 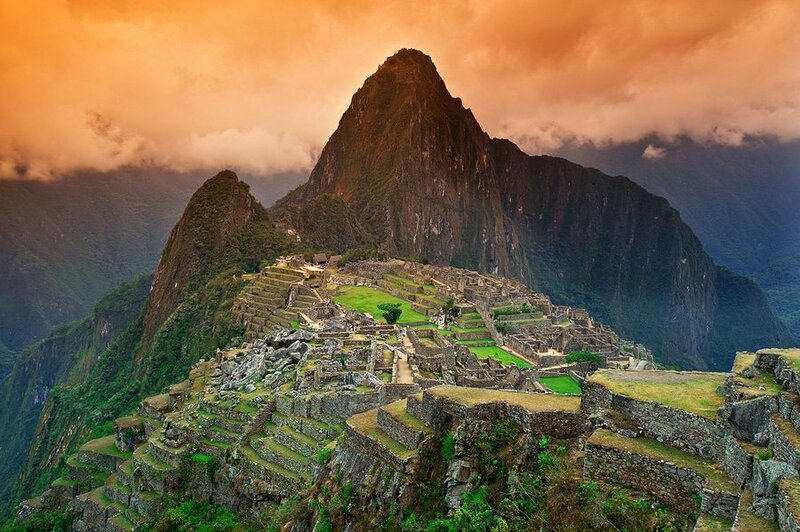 Head to Huayana Picchu, the peak towering behind the Machu Picchu. 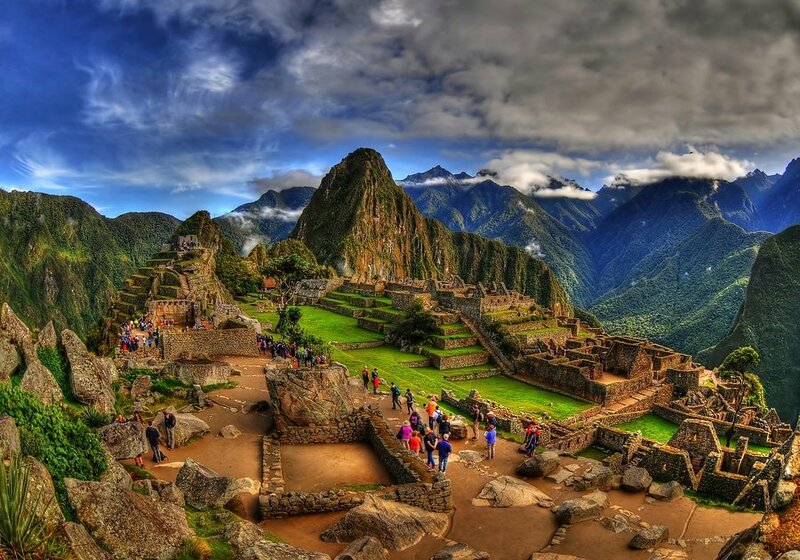 One has to reach the entrance of Machu Picchu no later than 10 a.m. to be allowed to Huayna Picchu. Also, going atop Huayana Picchu isn’t for the weak of feet or faint of heart as it is a near vertical climb. After visiting Huayna Picchu, explore the main citadel of Machu Picchu for 4-5 hours before catching a bus back to Aguas Calientes. Catch your return train back to Cusco after checking out of your hotel. Stay in Cusco. 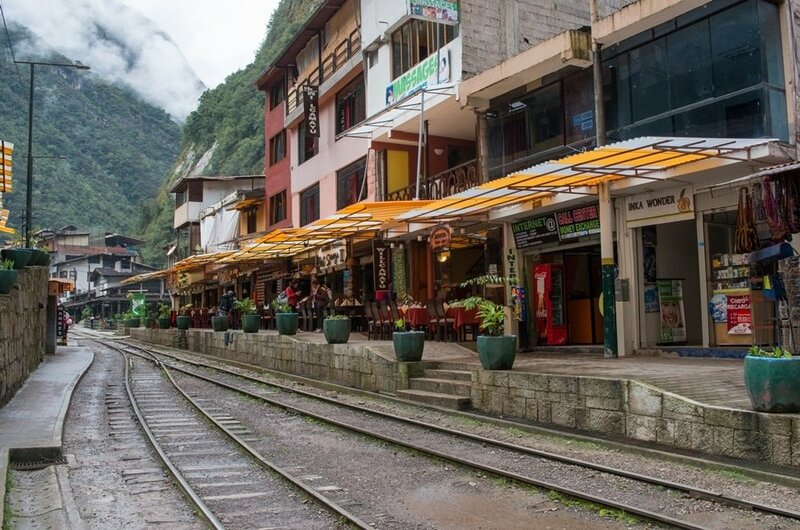 Tips: Get back to the entrance for your bus back to Aguas Calientes at least an hour before the departure of your train as there’s a long queue for the bus and passengers are allowed on first come first serve basis. You don’t want to miss your train. 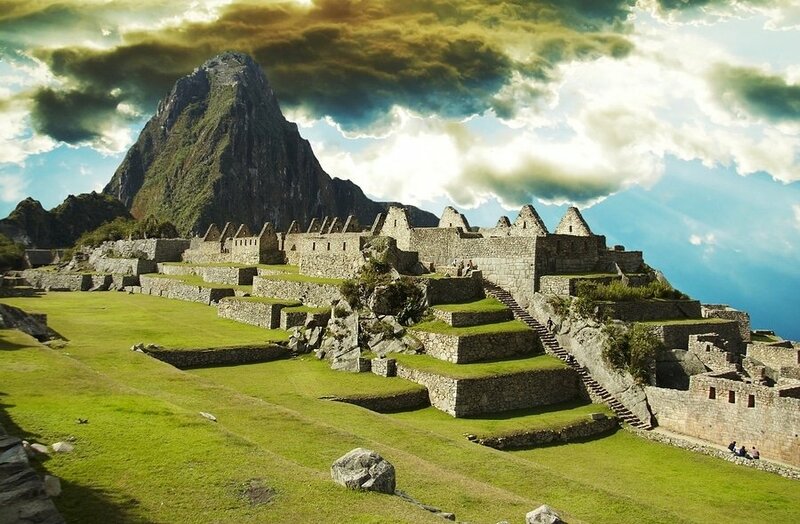 Also, book your entrance tickets to Machu Picchu and Huayna Picchu online (http://www.machupicchu.gob.pe/). Start early for a day tour of Valle Sagrada (Sacred Valley). Your hotel can put you in a group or arrange for this on your own before you go to Machu Picchu. 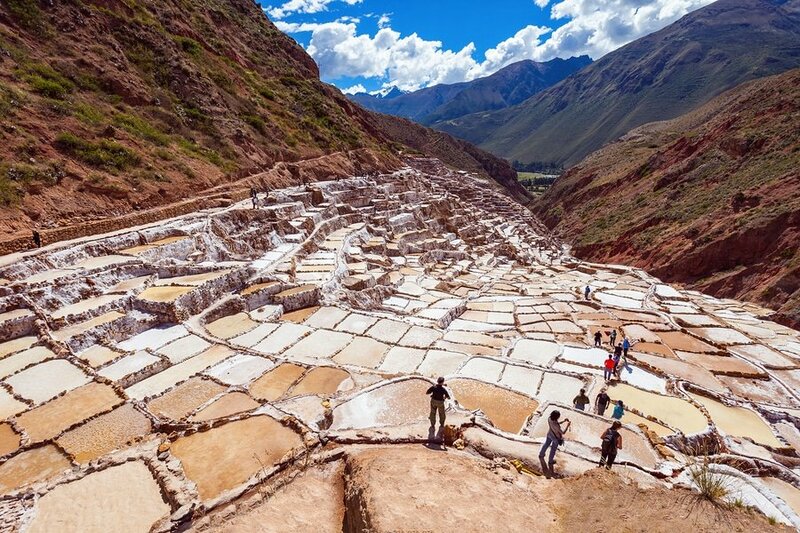 The tour includes many Incan ruins along the Urubabamba river and also, a unique agricultural sites of Moray and salt mines of Maras. Back to Cusco for overnight. Take an early morning flight back to Lima. Lima sightseeing, including the city center, the Cathedral of San Francisco and the catacombs underneath it. End the day early because the next day will start early. Stay in Lima. Tip: The city sightseeing tour can be done either through an agency or on your own as well. Entrance tickets are purchased at the entrance itself and guides are available if you desire. Hire guides in uniforms who are approved and trained by the ministry of tourism and culture. Take an early morning bus to Nazca (approx.4 hrs). Tickets can be booked at http://www.cruzdelsur.com.pe/. 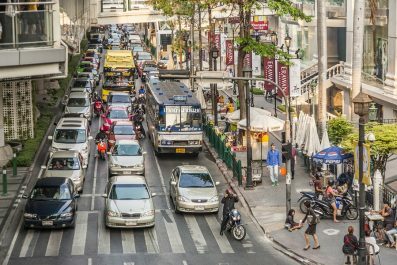 Your hotel can arrange the pick-up or you can request a pick-up to the aircraft operators. 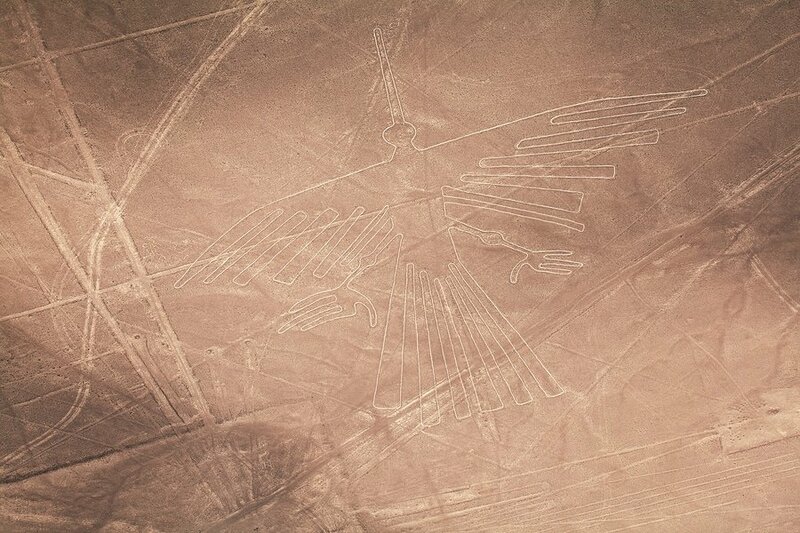 Flights over Nasca lines cost about USD 150 and can be booked online too. There are various operators which are as reliable as anyone. Explore Nazca lines from an aircraft and later Maria Reichi museum (Caserio la Pascana, Carretera Panamericana Sur Km 420 | San Pablo, Nazca, Peru). Stay at Nazca. Take a bus to Paracas National Reserve (approx. three and a half hours). Again, book your tickets on the link given above. Stay in Paracas town. 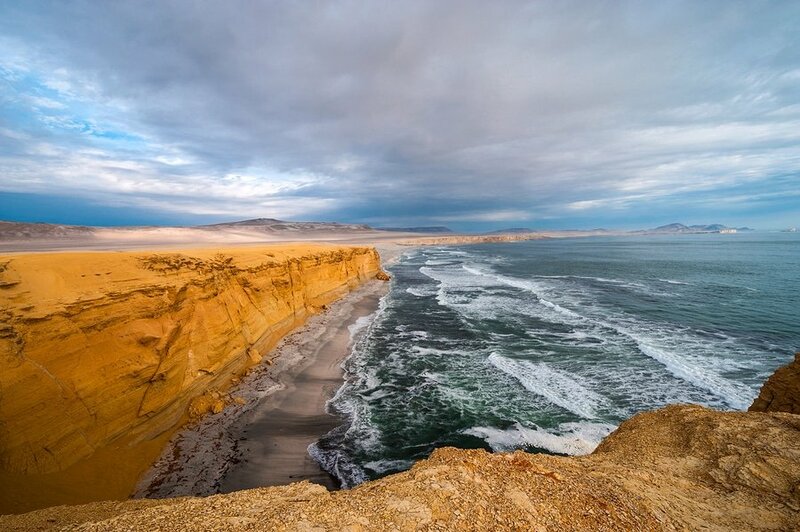 Explore Paracas National Park for its marine wildlife and Paracas Candelabra (also know as Candelabra of the Andes). Stay in Paracas town. Check out our “Discover Paracas, Peru in 2 days” if you decide to extend your stay in Paracas. Take morning bus back to Lima. Link to book bus tickets as above. Have you been to Peru? Do you have any tips or suggestions to share? If so, you can leave your comments below.